The S’ moradillas looks great, now using the same cooking procedure with the tortias try fixing them with Simi cooked ground beef, seasoned with hot sauce, chopped onions, cut up green peppers and cheese of choice, cook them the same as S’moradillas and when finished cooking let cool for a few minutes and then spread sour cream and chives on top—-I call this recipe camp fire BEEFA GODZILLAS—–hee.hee. Yeah that’s right I thought this one up.—-love you two. sounds good…how did the Beefa Godzillas turn out? 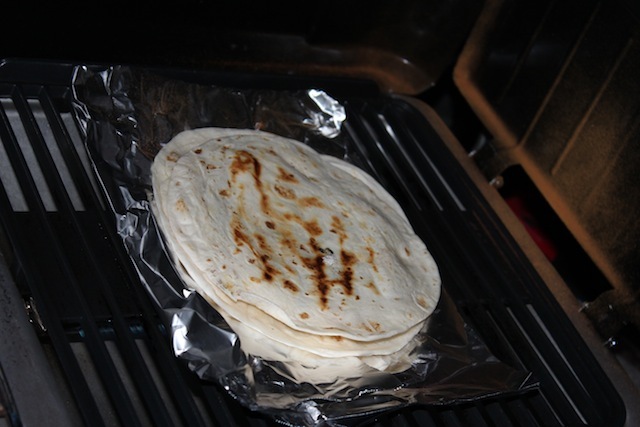 Ummmm sounds so good, now try the same procedure with the tortillas and ground chuck, slightly cooked before putting on tortias, chopped onions, cut green peppers and cheese of choice, cook the same way as your s’mores and when done spread the top with sour cream, I call these camp fire Godzillas—–hee.hee. I just made this up but it sounds pretty good.